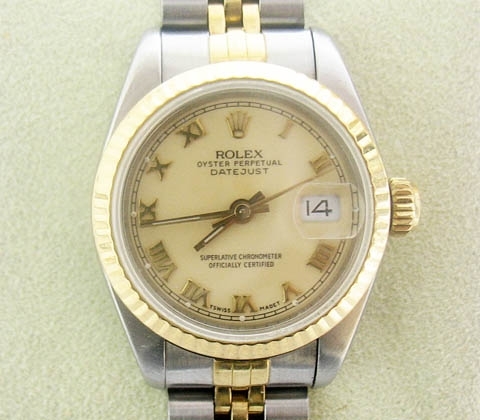 over $50 Million in fine art, coins, jewelry and Collectibles sold online! 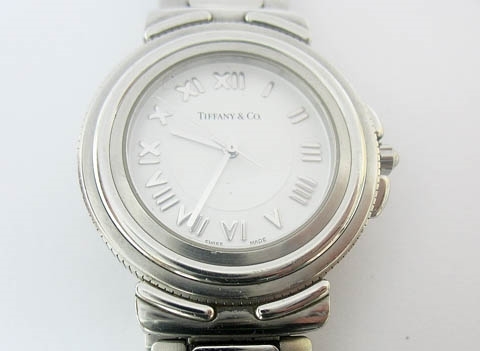 Wholesale Jewelry Manufacturer orders immediate liquidation. 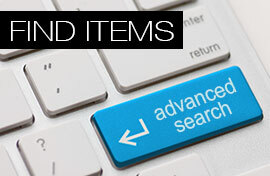 This is your chance to purchase hundreds of items below wholesale. 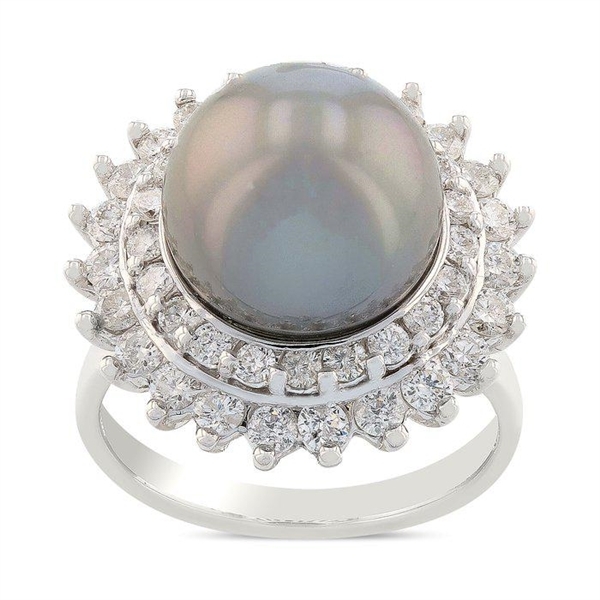 This special 4-day auction includes Gold & Silver Jewelry, Genuine Diamonds, Luxury Watches, Rare Emeralds, Rubies, Sapphires, Earrings, & More. Further details coming soon! 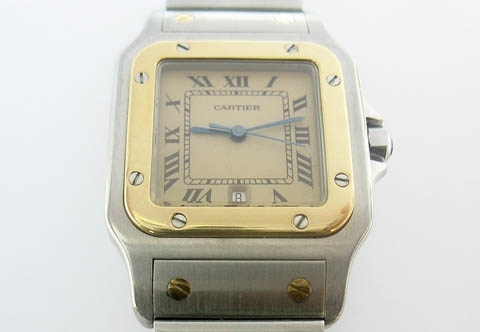 Bidding will begin on 4/14/19 at 11:00 am ET and end on 4/18/19 at 3:00 pm ET. 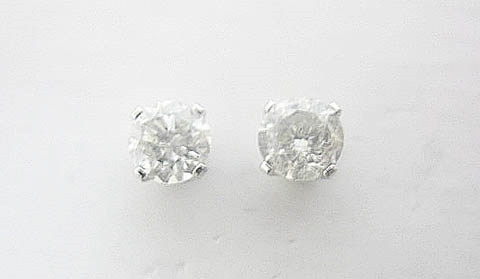 #2:14K DIAMOND STUD EARRINGS 1 C.T.W. 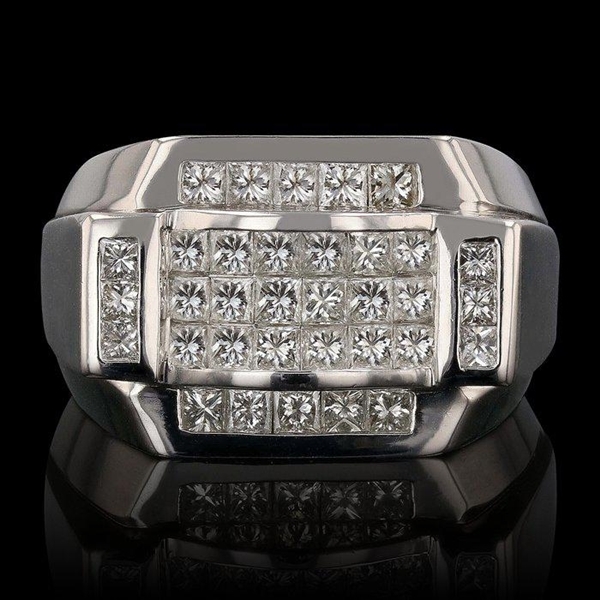 #13:14K DIAMOND RING 1.99 C.T.W. 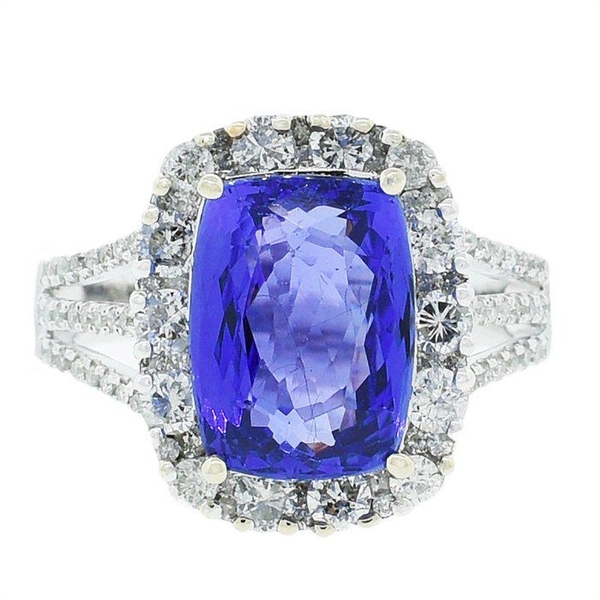 #84:14K TANZANITE AND DIAMOND RING 6.97 C.T.W. 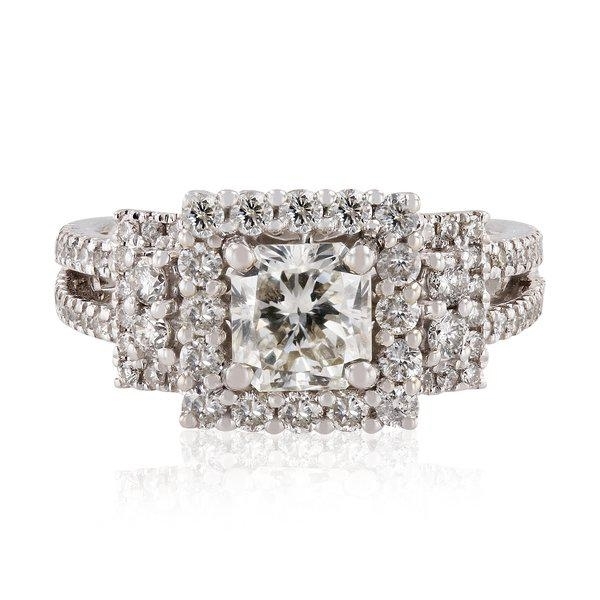 #89:18K DIAMOND RING 2.02 C.T.W. 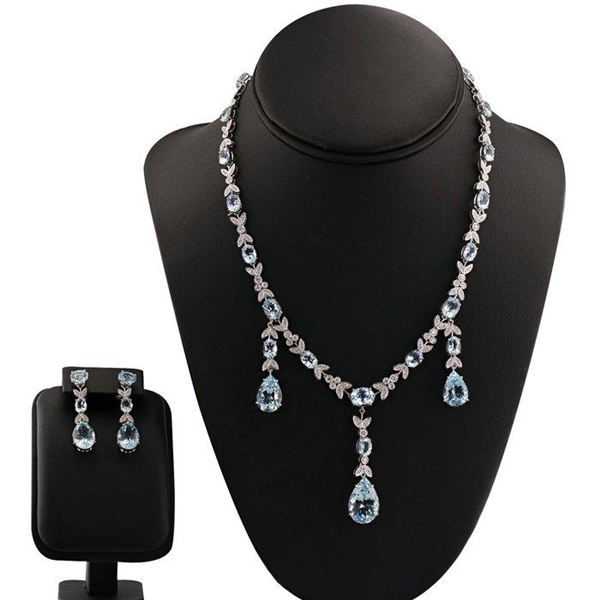 #86:STERLING SILVER WITH GOLD FINISH SAPPHIRE AND DIAMOND EARRINGS AND NECKLACE SET 7.94 C.T.W. 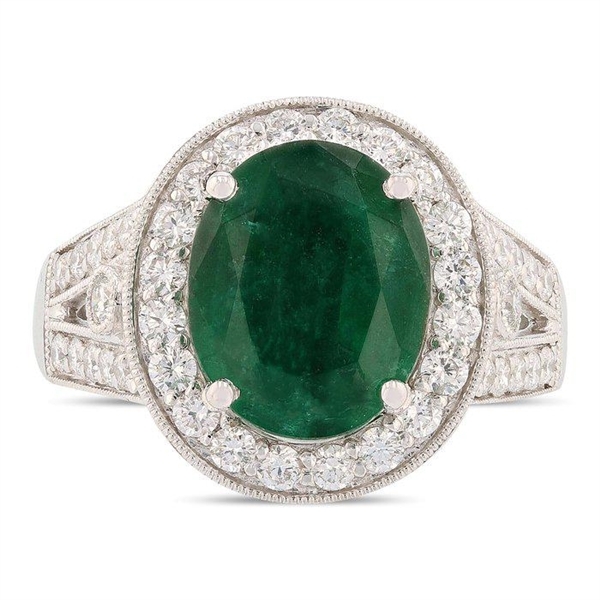 #64:PLATINUM EMERALD AND DIAMOND RING 4.53 C.T.W. 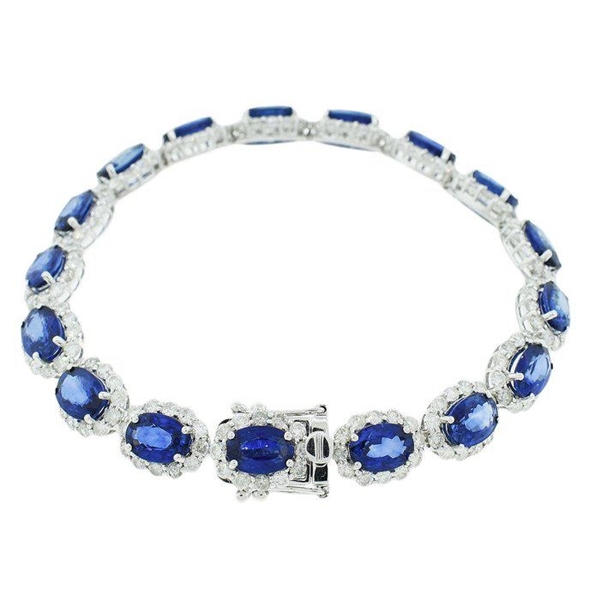 #48:14K BLUE SAPPHIRE AND DIAMOND BRACELET 21.63 C.T.W. 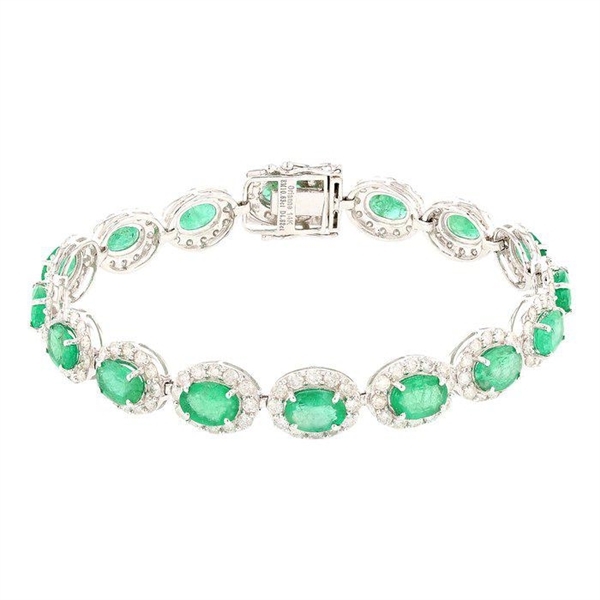 #58:14K EMERALD AND DIAMOND BRACELET 15.45 C.T.W. 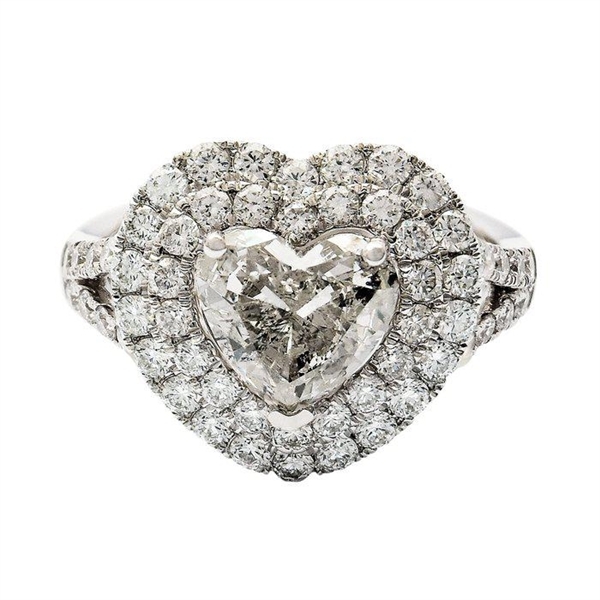 #4:PLATINUM HEART DIAMOND UNITY RING 2.58 C.T.W. 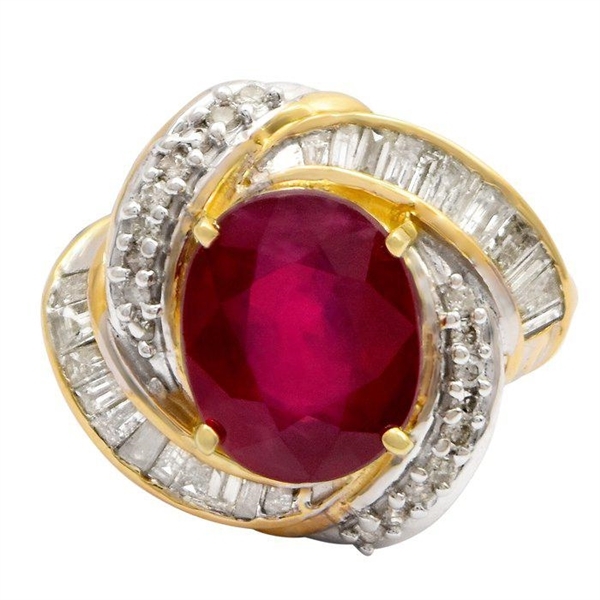 #82:14K RUBY AND DIAMOND RING 6.60 C.T.W. 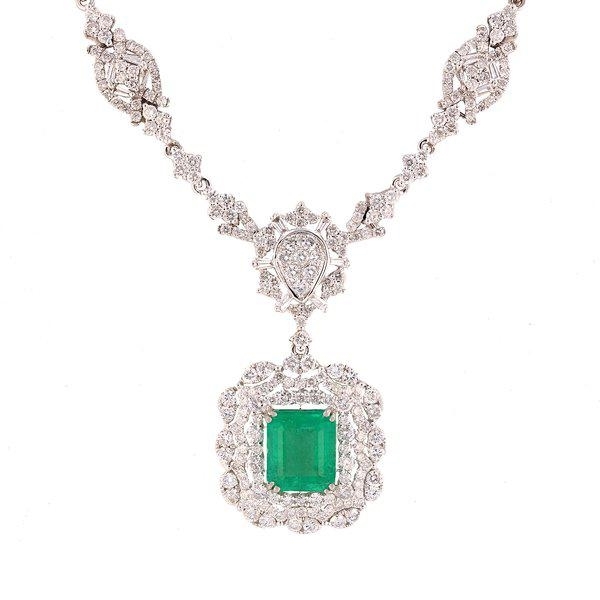 #35:14K EMERALD AND DIAMOND NECKLACE 11 C.T.W. 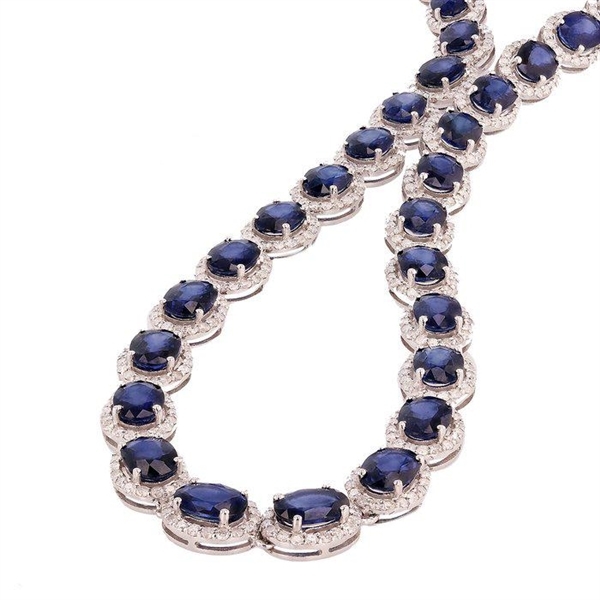 #69:14K BLUE SAPPHIRE AND DIAMOND NECKLACE 41.84 C.T.W. 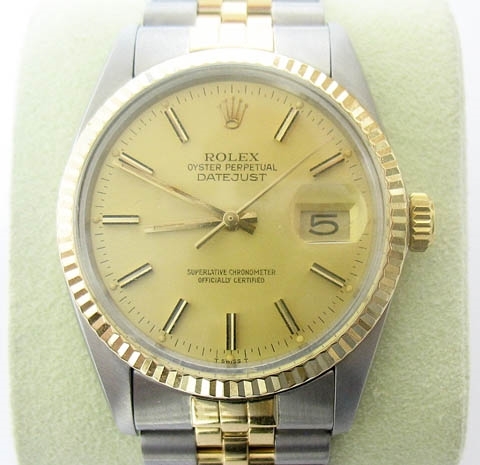 #7:AQUAMARINE AND DIAMOND SUITE 46.73 C.T.W. 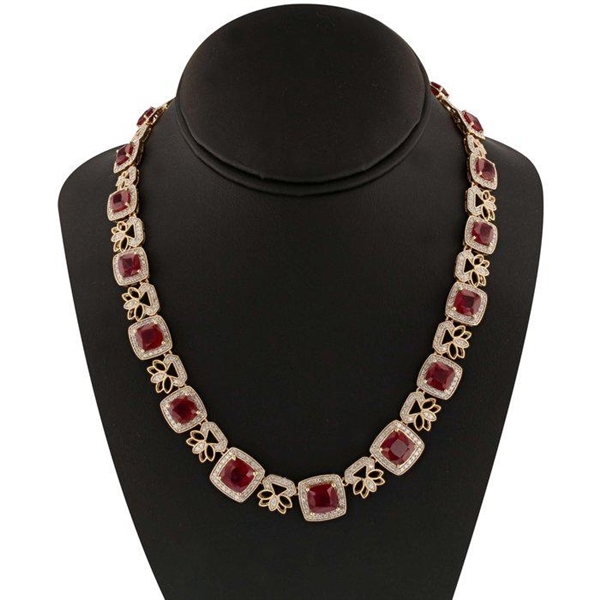 #28:14K RUBY AND DIAMOND NECKLACE 56.73 C.T.W. 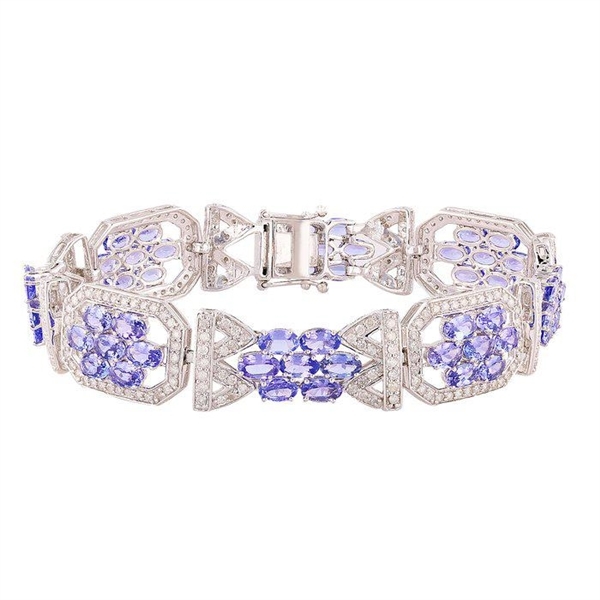 #25:14K TANZANITE AND DIAMOND BRACELET 14.31 C.T.W. 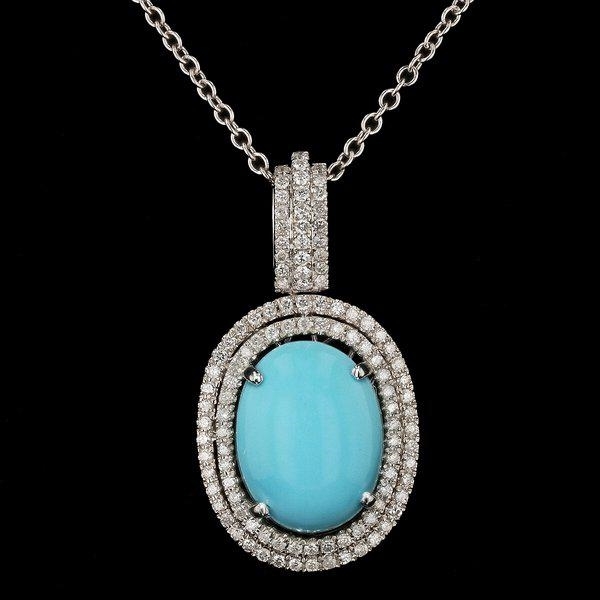 #23:14K TURQUOISE AND DIAMOND PENDANT WITH CHAIN 9.83 C.T.W. 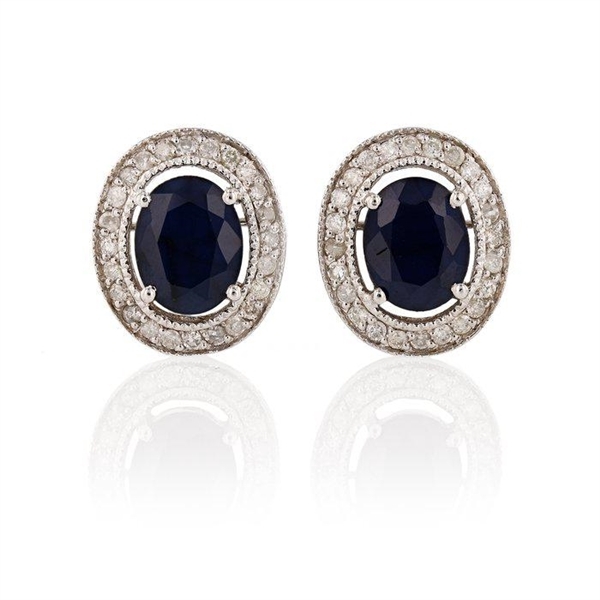 #42:14K BLUE SAPPHIRE AND DIAMOND EARRINGS 5.92 C.T.W. 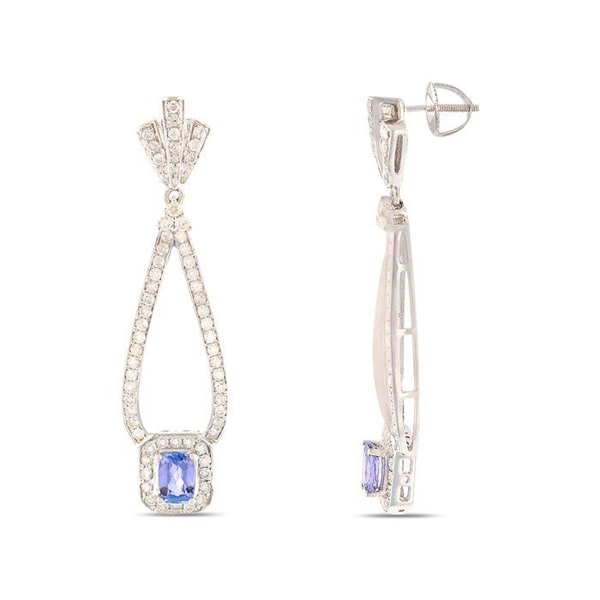 #66:14K TANZANITE AND DIAMOND EARRINGS 2.51 C.T.W. 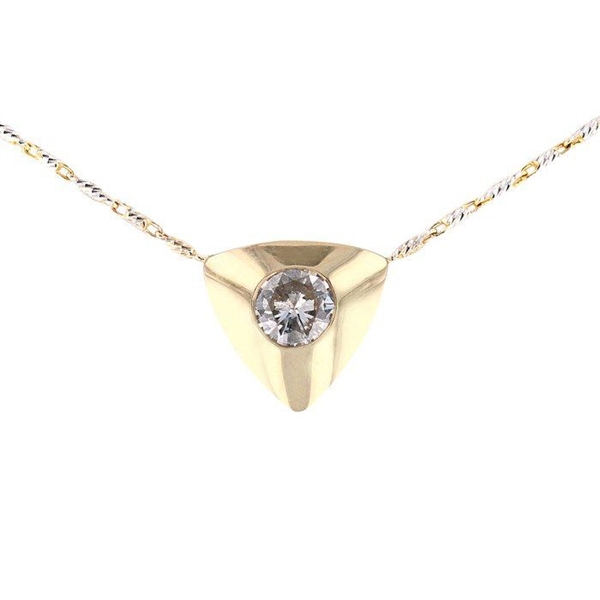 #110:14K DIAMOND TWO-TONE PENDANT WITH CHAIN 0.33 CT.